How memorable are your service awards? After the party is over what continues to remind your workforce that they are valued? If the service award process and the awards themselves can be too easily forgotten, a key company objective can be missed. Service awards are a key HR function but with so many restrictions on employee salaries, holidays and other benefits, HR professionals may feel under pressure to respond to employee service award demands in an effort to keep the workforce happy. It takes effort to ensure that employees are recognised for their commitment and dedication to your company. You want to ensure that recognition continues after the party has ended! 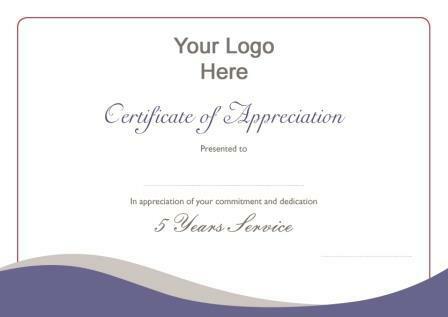 Customised recognition programmes – online programmes that contain your company logo, a personalised message and a large choice of gifts will reinforce employee recognition. Online recognition programmes also reduce the workload for HR. Template communications – while employees can be notified of their awards and login details via email, a signed letter from the Company CEO is more personal and demonstrates good-will. Presentation of the service awards – Here is an opportunity for line-management to present awards to employees. Make sure that your service provider delivers the gifts in labelled presentation bags so that the awards can be easily distributed to employees. This recognition process will repeatedly thank employees and the gifts will demonstrate your company’s goodwill and continue to thank employees for their commitment and dedication, well into the future.